Dr. Iaccino completed his Ph.D. in Molecular Oncology, Experimental Immunology and Development of Innovative Therapies, Master degree in Pharmaceutical Biotechnologies , Master degree in Biotechnology. His positions include 2016, Post-doctoral position at the Department of Experimental and Clinical Medicine at the University Magna Græcia of Catanzaro, Italy. 2013 – 2015, Fellowship from the Italian Association for Cancer Research (AIRC) at the Department of Experimental and Clinical Medicine at the University Magna Græcia of Catanzaro, Italy. 2012 – 2013, Fellowship from the Italian Association for Cancer Research (AIRC) at the Department of Immunology – Royal Free Hospital University College of London, UK. 2011 – 2012, Fellowship from the European Federation of Immunological Societies (EFIS) at the Department of Immunology – Royal Free Hospital University College of London, UK. 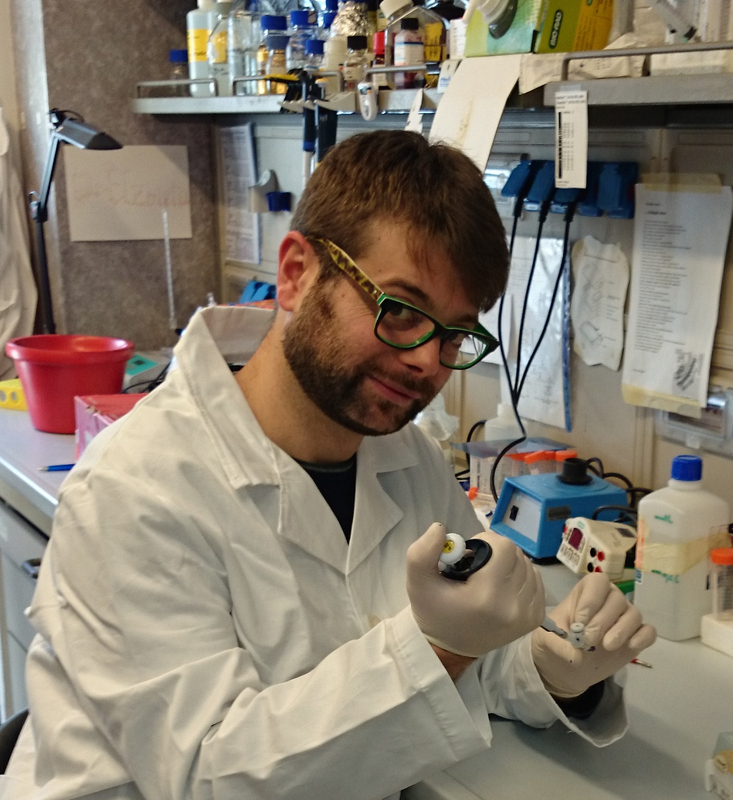 2008 – 2013, Ph.D. student in Molecular Oncology, Experimental Immunology and Development of Innovative Therapies at the Department of Experimental and Clinical Medicine at the University Magna Græcia of Catanzaro, Italy.